Surprised? Going back several thousand years to the legendary Ayurveda healing modality in India, coconut oil has been used and admired for its wellness and medicinal qualities. Ayurveda translates as “the wisdom of life.” At The Guyer Institute and Synergy Spa, Dr. Dale Guyer has the wisdom to recommend coconut oil to many of his patients. From brain health to beauty, joint wellness to digestive and dental health, interest in the advantages of coconut oil has skyrocketed. Coconut oil is making a remarkable difference for millions these days. Wellness and this “miracle” oil seem to go hand in hand, and we don’t want you to be left behind. Immune Support: Coconut oil’s acids have anti-fungal, anti-bacterial, and antiviral properties to help immune systems. Hormonal Support: An imbalance in hormones can cause major issues. Coconut oil contains specific fats that support the body’s natural hormone production. Studies have also suggested that the oil may improve wellness by increasing metabolism. In turn, it aids in weight loss. It can also help increase energy and lower stress. 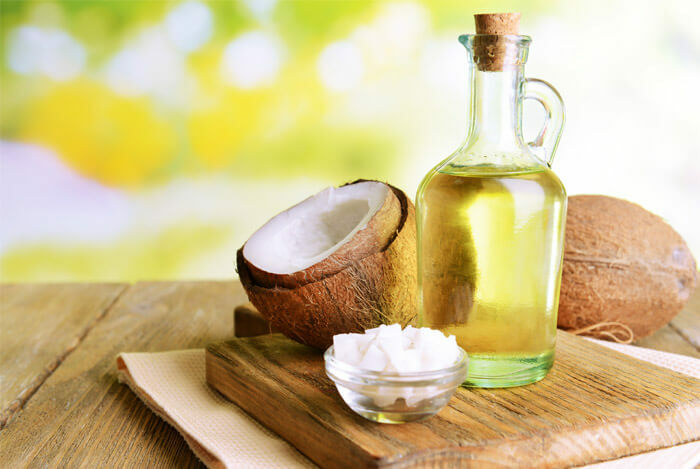 It is true that coconut oil is a saturated fat, but is a monounsaturated fat, like olive oil. Several of the other acids in these fats are beneficial. It has also shown it may be able to raise levels of “good cholesterol” in the body. You should discuss a sharp increase in coconut oil ingestion or application with a medical professional. At The Guyer Institute and Synergy Spa, we offer informative, measured consultations. This, before we recommend anyone start a significant new supplement program. The oil is a wonderful moisturizer. It improves complexion, suppleness, and elasticity. It can also have a positive impact an array of skin problems like psoriasis, dermatitis, eczema, dry skin, and scarring. Coconut oil’s antioxidant properties make it great for stopping wrinkles and skin irritation. So, get your coconut oil on! Its impact on your wellness will be unmistakable.